EghtesadOnline: A major part of the Comprehensive Banking Law targeting the struggling banking system and problems of the central bank has been approved, the head of the Monetary and Banking Committee of Majlis Economic Affairs Commission Mohammad Hossein Hosseinzadeh Bahraini told state TV. He said the reforms would bring radical changes in the Central Bank of Iran, IRIB News Agency reported. The Comprehensive Banking Law is the umbrella term used for wide-ranging and long-gestating reforms to the dysfunctional banking system and the CBI devised by Parliament and the government. It incorporates four reform measures, namely a banking plan devised by parliamentarians, a central bank reform plan, an initiative to establish the Islamic Development Bank and a scheme for rewriting the decades-old banking laws, Financial Tribune reported. Hosseinzadeh Bahraini said the Islamic Development Bank would be an affiliate of the CBI. The comprehensive plan encompasses wide-ranging solutions including reforms to IT infrastructure. Also speaking to the TV program, economist Hossein Eyvazloo said all instructions and processes should be carefully charted and made clear for the plan to work. If proper infrastructure is lacking the plan will fail. Members of the economic commission concluded the review of reform measures concerning CBI on September 11. 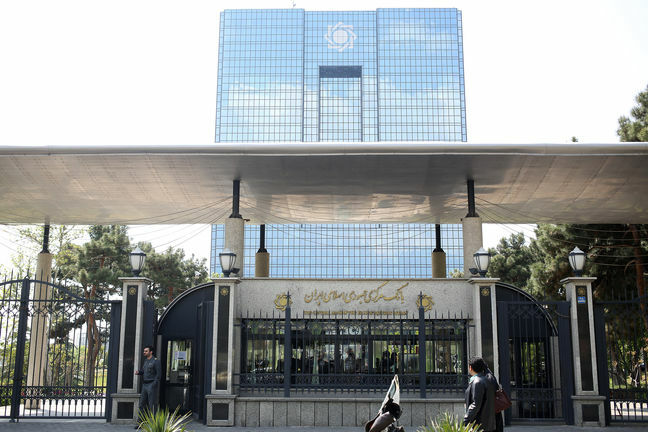 Back then, the spokeswoman of the commission Zahra Saeidi Mobarakeh said the commission finalized the CBI reforms that constituted about one-third of the banking reforms. Members of MEC first started reviewing articles of the long-awaited reform bills in early August. According to Saeidi Mobarakeh, the main goal of the parliament in presenting the reform package is to augment CBI independence and improve the efficiency of the lethargic banking sector.